The Library of Congress maintains a digital preservation blog called The Signal. 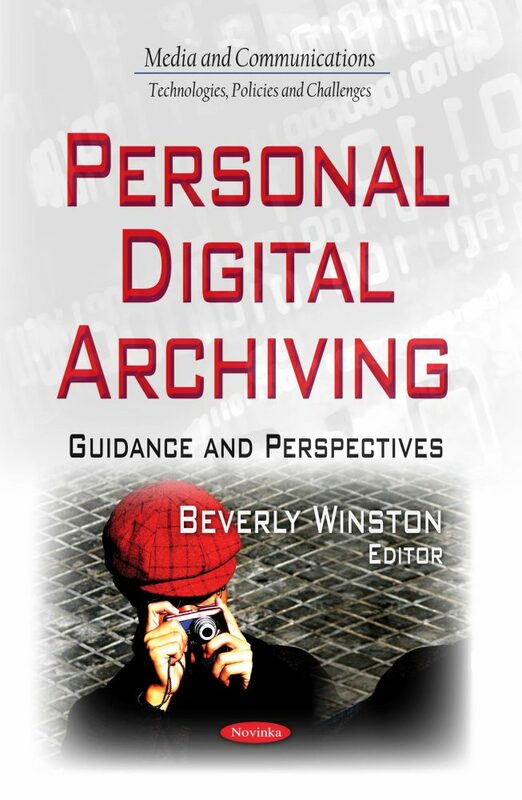 This book contains a series of reformatted posts from that blog on the subject of personal digital archiving. Specifically, the topics include guidance for such things as choosing file formats and adding descriptions to digital photos; first hand accounts of working with and preserving personal collections; descriptions of outreach activities and interviews with library professionals on the subject of personal digital archiving, and many others.